Product is sold only in multiples of: 0.72 x Square meter/Box. Minimum order: 0.72 x Square meter. 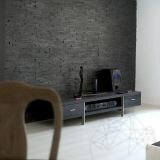 The Rusty Black slate panels are among the most elegant and contemporary models of stone present in our offer. 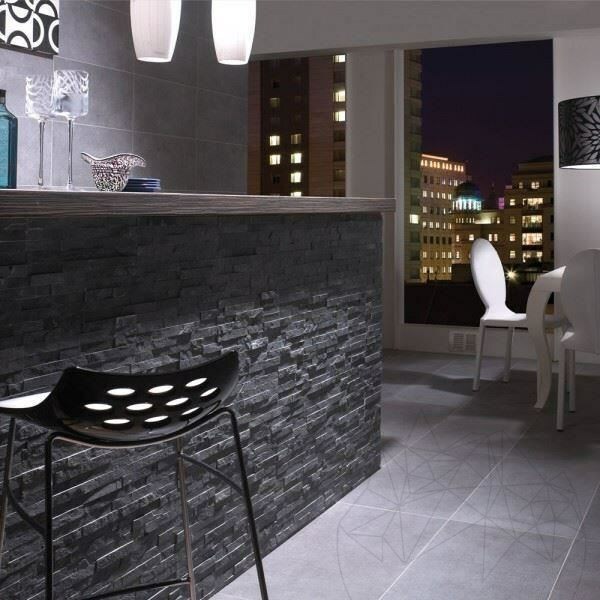 Ideal for business spaces, ultra-modern homes, spas or showrooms. 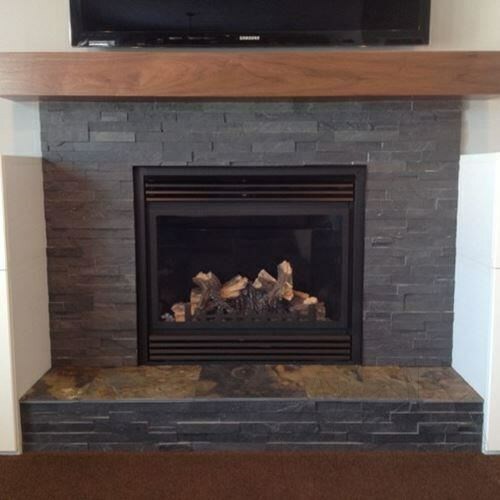 This interior decorative stone is easily installed and maintained. The Rusty Black 15x60 cm slate panels are some of the most elegant and hip models of slate from our panels offer. 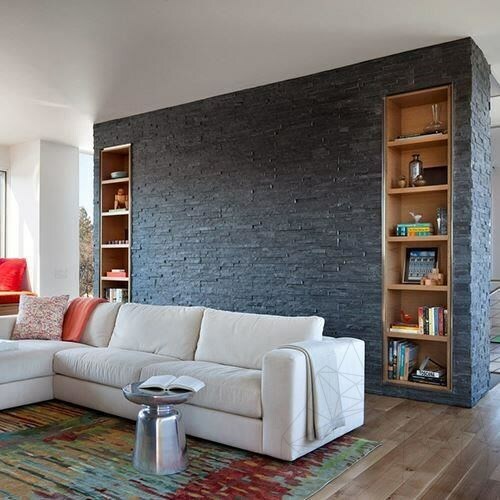 Ideal for business spaces, ultra-modern homes, spas or showrooms. It is the only panel strictly designed for interior decorations. 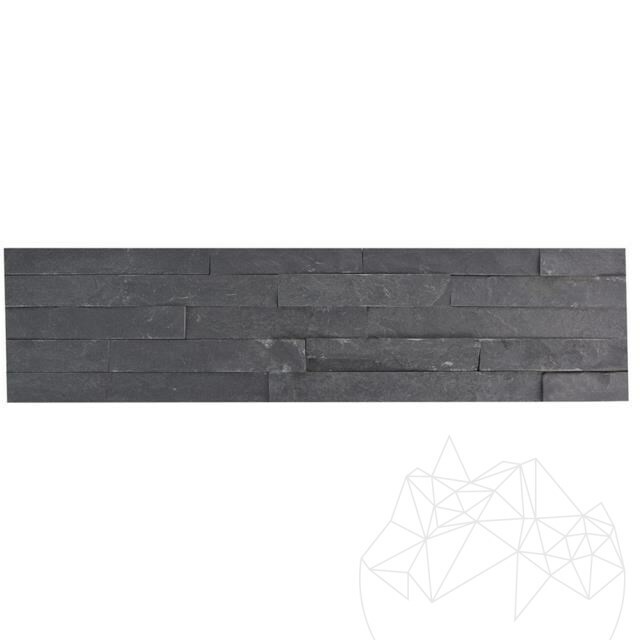 Hello, please tell me what is the thickness of Rusty Black Slate Wall Cladding Panel 15 x 60 cm? Thickness varies between 1 and 2 cm. 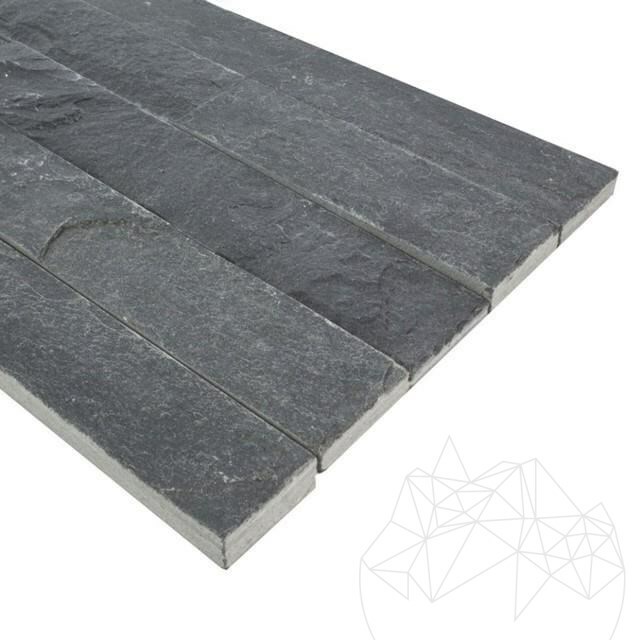 What is the thickness of Rusty Black Slate?